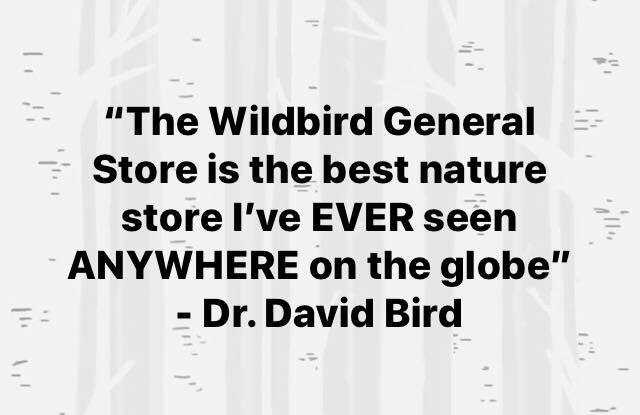 We had the great pleasure of hosting renowned Canadian ornithologist and author Dr. David Bird at our store on October 18, 2018. 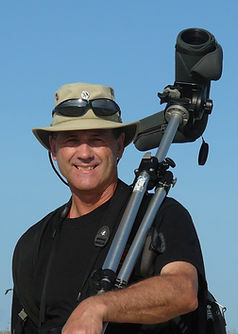 Widely known as a regular contributor to Bird Watcher’s Digest and Canadian Wildlife, and consultant editor on Birds of Canada and Birds of Western Canada (DK), Dr. Bird recently retired as Professor Emititus of Wildlife Biology and Director of the Avian Science and Conservation Centre of McGill University. Dr. Bird has published 200 peer-reviewed papers on a wide range of wildlife themes, including endangered species, toxicology, captive propagation of birds of prey, human-wildlife conflicts, and today, the application of drones to wildlife research and conservation. 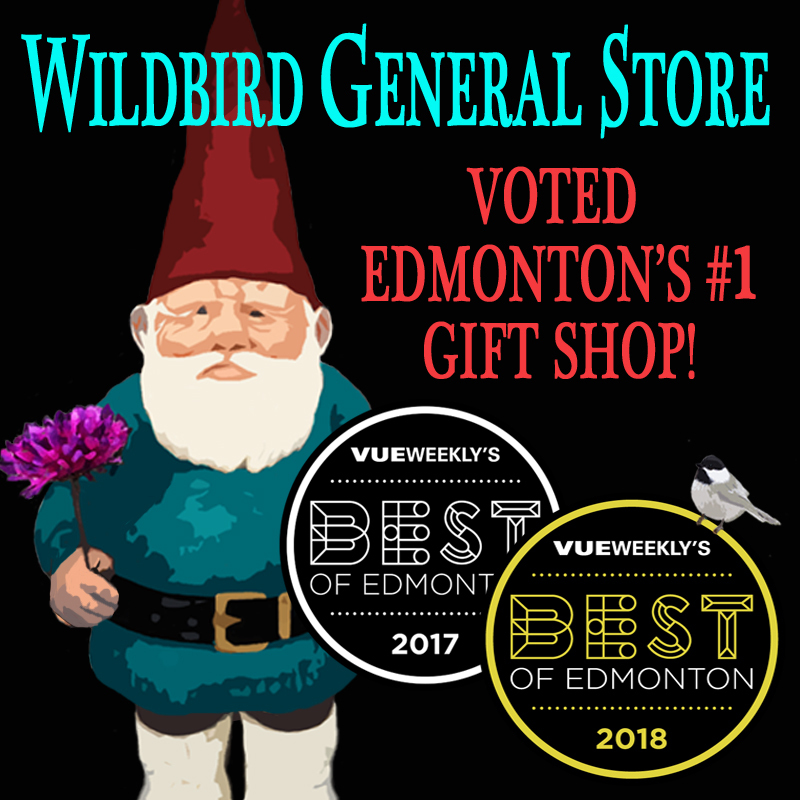 Having served as president of both the Raptor Research Foundation and Society of Canadian Ornithologists and on the board of directors for the American Birding Association, we are greatly honored to have Dr. Bird visit Edmonton at The Wildbird General Store. You may have heard the the Royal Canadian Geographical Society held a competition to name a National Bird, and chose the Gray Jay, Perisoreus canadensis, (now renamed the Canada Jay, again), as the winner, just in time for Canada’s 150th Celebration. But the Government of Canada isn’t interested in naming a National Bird! So Dr. Bird is on a mission (which may include a cross-country walk in 2020, which he’s calling the Jay Walk) to change the minds of those in charge. He doesn’t really want to have to do the walk, so we’re trying to figure out ways to help! Not regarded as an obnoxious or nuisance species (like the Canada goose which is hated in the U.S., the UK, and even in Canada itself! Not a hunted species. A diplomatic presentation on helping cat-lovers and bird-lovers understand the dilemma and how we can improve the lives of both. Are birds really “bird‑brains”? Can eagles see farther than humans?Why are most owls as blind as we are on a dark night? How does a kestrel use ultraviolet light to catch mice Which birds smell the best? These are just some of the questions that Dr. David Bird will answer in his humourous but educational slide show on the sensory ecology of birds. Remove those beautiful coats of feathers and you’ll discover that birds have some of the most incredible physical and physiological adaptations to keep them in tune with their environment and with each other. Once you’ve heard Dr. Bird’s talk, you’ll never look at birds in the same way again! We were so lucky to have Ken Hoehn present his story last night. Ken is a true *Wanderer* and *Wilderness Artist*. You don’t meet many people with his level of dedication to his art (and I don’t mean technical) and his connection to Nature and wildlife itself. His storytelling is moving. Honestly one of the better talks I’ve ever been to (& I’ve been to a lot! being involved in academic research). If we’re ever lucky enough to get him again I recommend abandoning any other plans and joining us. Ken’s 11 new pieces represent a year’s work, nothing more was deemed by Ken to be “worthy of the wall”. This is his BEST work & it is EXCEPTIONAL. Pictures do not do his work justice, you MUST experience in person. I’ve adored working with Ken the last couple of years & I’m proud to represent his work. You may not think of us a real gallery (we really weren’t in the past), but I think we’re getting there. I hope you’ll come & enjoy as much as I do. 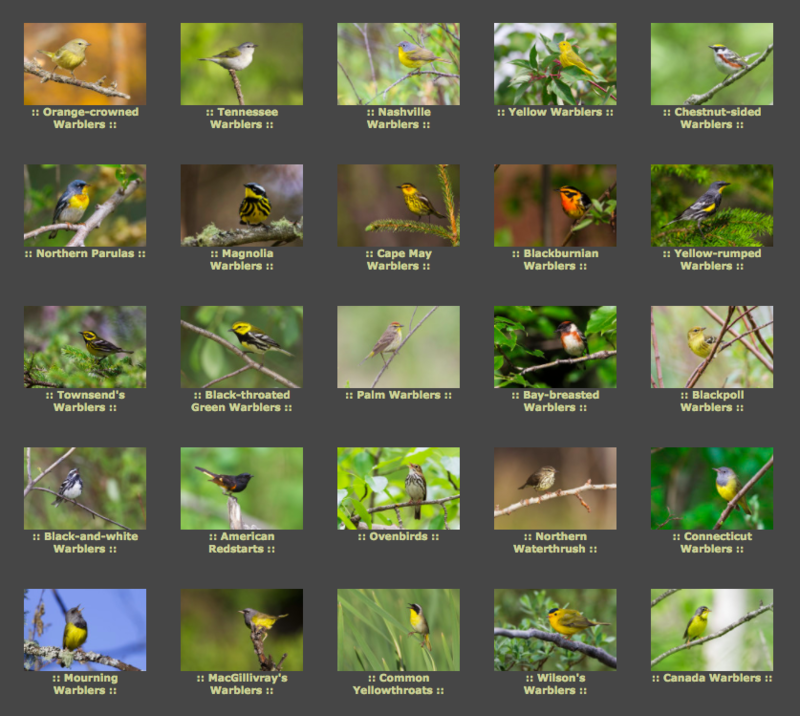 Warbler photos taken in Alberta by Edmonton photographer Gerald Romanchuk! WE HOPE TO SEE YOU AGAIN IN THE SPRING! Next trip to Kenya: February 2019.